Not to be confused with (plain) Pecan Day (March 25), National Pecan Pie Day (July 12), National Pecan Torte Day (August 22), or National Pecan Cookie Day (September 21), we apparently need a day for the entire nation to celebrate the only tree nut (depending on how loosely you want to define “nut”) that’s native to North America. 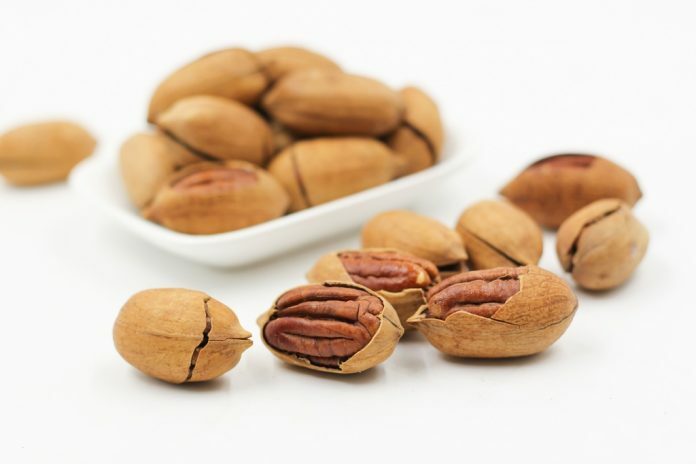 Pecans are rich in fiber and nutrients such as magnesium, manganese, thiamin, and zinc—as well as fat, and therefore calories, if you’re keeping score, which I most certainly am not. So if you care about your health, go eat (or refrain from eating, as the case may be) some pecans today.